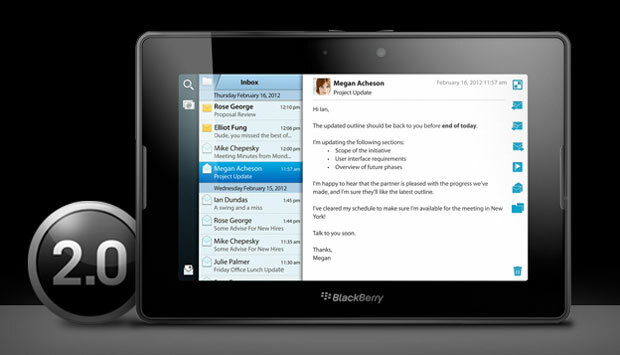 PocketDOF is available on the BlackBerry App World ! RawVision 1.0.0 is here ! 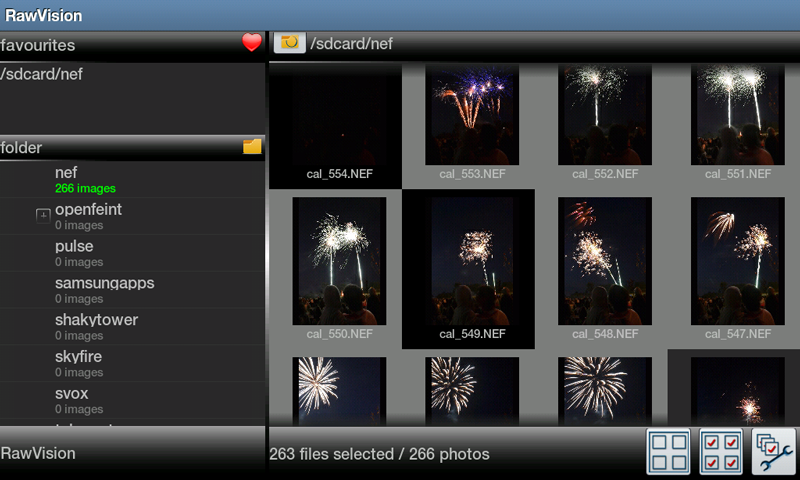 RawVision reads your RAW photos files and allows you to manipulate them on your Android tablet or smartphone. BadaDOF is the Bada version of PocketDOF, hyperfocal and depth-of-field application for photographers. Caketuzz is an independent software editor in the mobile and multimedia industry. Caketuzz has great references but also works with companies in order to help them develop their mobile strategies. If you have specific needs, don't hesitate to contact us. 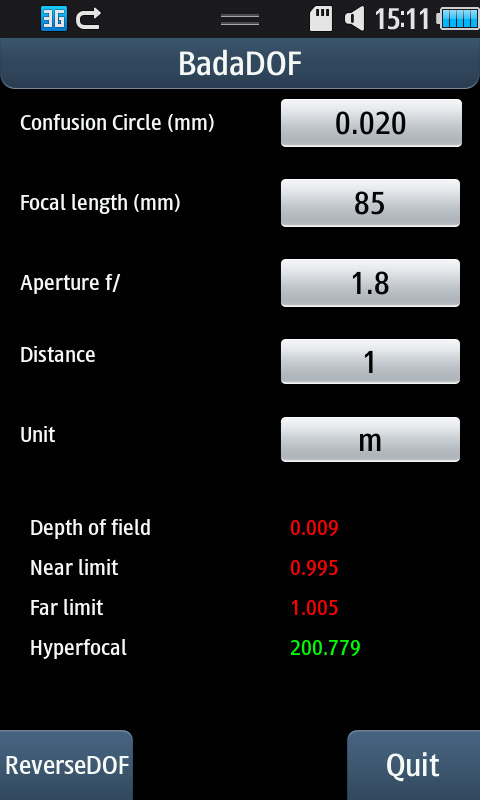 Timeroid: an intervallometer application able to take repeated pictures from the phone camera.